Memorial Day is just around the corner and I’ve found myself “lighting the grill” in my mind, even though the holiday is still four or five days away. Lighting the grill is just the beginning of my planning though. The real meat of the question is, what to throw on the grill? It’s a day when flavors and aromas typically fill the air, often times with a background of kids playing, adults laughing, and motorcycles winding their way up and down the road. It’s also a day when diets can not only be sabotaged in a big way, but days or even weeks of hard work in the gym largely negated. 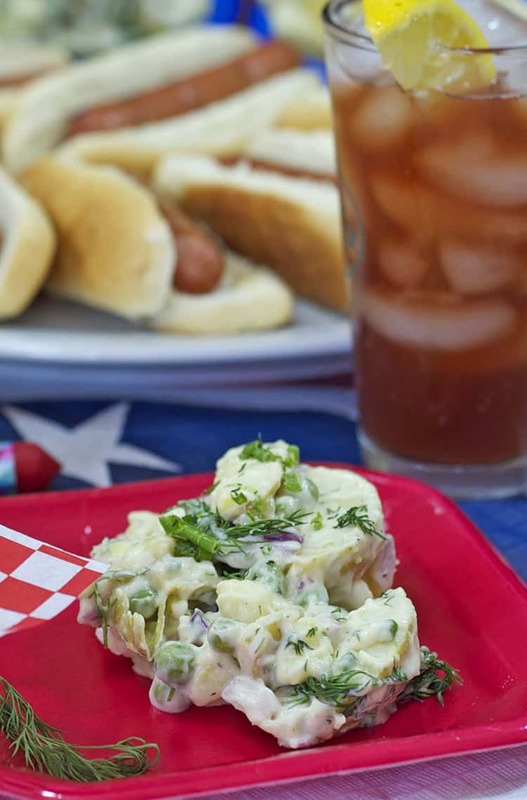 In lieu of what traditionally comes to mind for Memorial Day fare, give some consideration to alternatives that are lower in fat and salt, and just all-around healthier choices. Burgers are a must for many, but who makes an average-size burger on the unofficial opening day of summer? Instead of doubling your calories with a jumbo-souped up burger, consider other options such as lower-fat sirloin, grilled chicken, or turkey, or even salmon on the grill. Let your salads and sides follow suit. Skip the family-sized bag of chips and instead throw together a bunch of cut up veggies soaked in some heavenly balsamic, skewer them and but them on the grill. They’re fun, great looking, and a delicious option to choose from instead of traditional creamy salads that we all grew up with on such ocassions. What says summer louder and more clearly than fresh corn on the cob? Perfect for grilling, low in fat and great tasting it is always a welcomed part of any picnic. Baked beans are another low-fat, high fiber, and protein packed side dish. Make them from scratch and watch people go wild over them! Skip the pie this Memorial day and think fresh fruit. Berries are beginning to come into abundance as are the different melons. Blackberries, blueberries, strawberries, and grapes. Watermelon, honeydew, and cantaloupe. All are fresh, fresh, and fresh. Mix a variety of these up with some vanilla yogurt and the scale will thank you on Tuesday. None of us have to sacrifice flavor this Memorial day but seriously, who needs the extra day’s worth of calories to kick off the start of swim suit season?